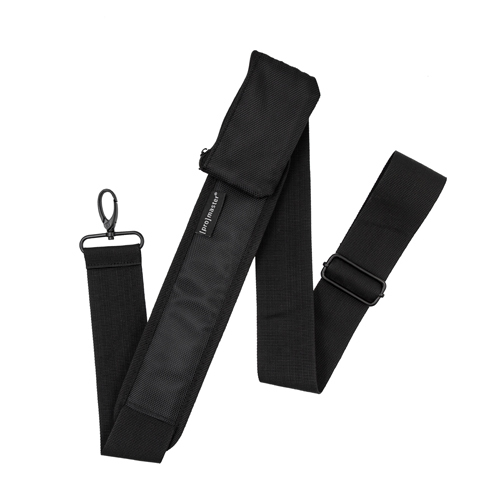 Length: 45″ / 114 cm – maximum overall length of strap, including buckle, when adjusted to its longest position. 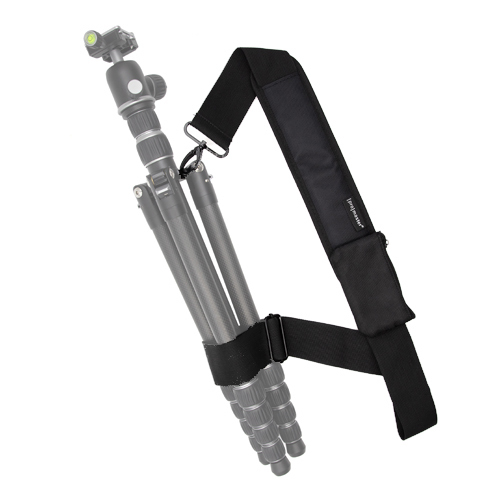 This shoulder strap works with all ProMaster XC-M tripods. 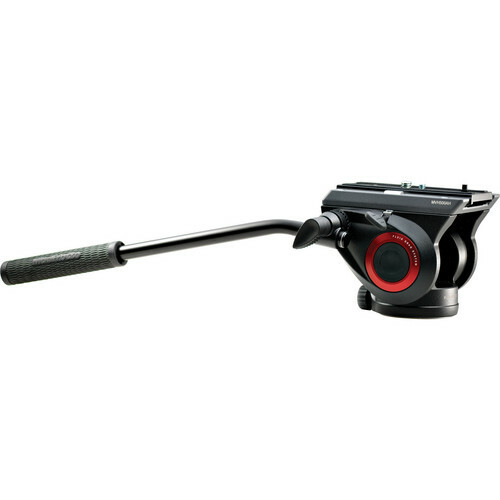 It quickly attaches the the machined strap slot in the yoke of an XC-M tripod using a quick release buckle. 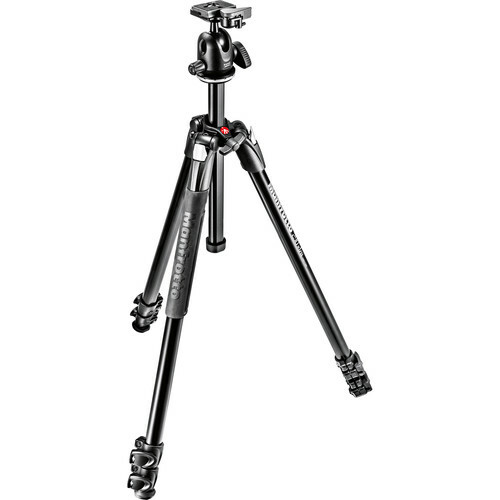 The other side of the strap slides around the lower portion of the tripod’s legs like a lasso. 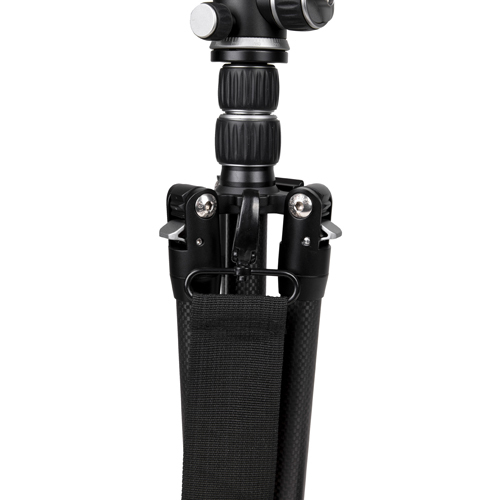 The XC-M shoulder strap has a soft shoulder pad for comfortable carrying. 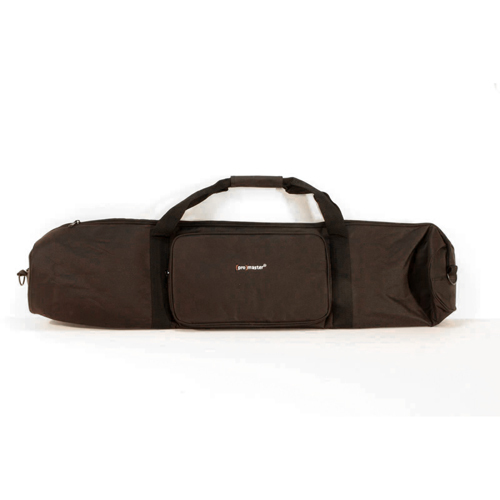 It also has a tool pouch built-in, which is a great way to carry spare wrenches for adjustments in the field. Since every XC-M includes a tool kit the integrated pouch on this strap is a very convenient way of storing and carrying those tools.